What is the 'Art of Living?' Tim Olsen sits down with Scarlett Zola Vespa, host of The Style of Mrs V, along with Nancy Pilcher and Mickey Robertson to discuss their outlook on how they balance the art of living. 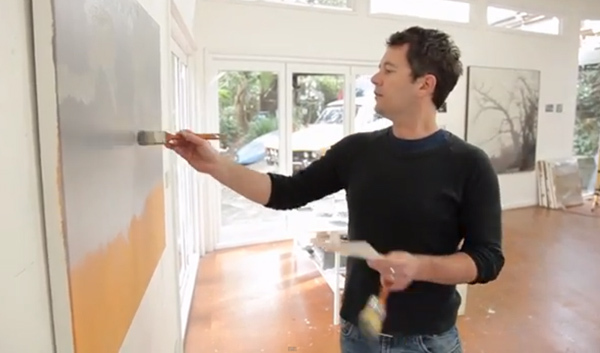 The Sydney based painter is well known for his subject matter surrounding modern day masculinity. Using oils as if they were delicate watercolours, this new body of work emerged from a chance encounter with a scuba diver hunting for discarded longnecks that litter Sydney Harbour. 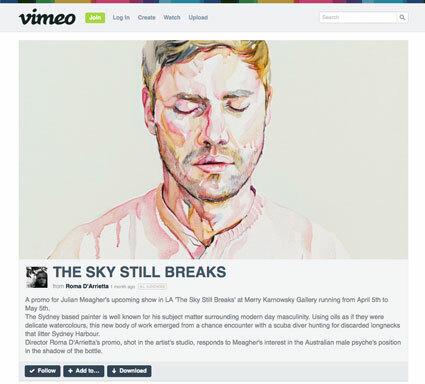 Director Roma D'Arrietta's promo, shot in the artist's studio, responds to Meagher's interest in the Australian male psyche's position in the shadow of the bottle. 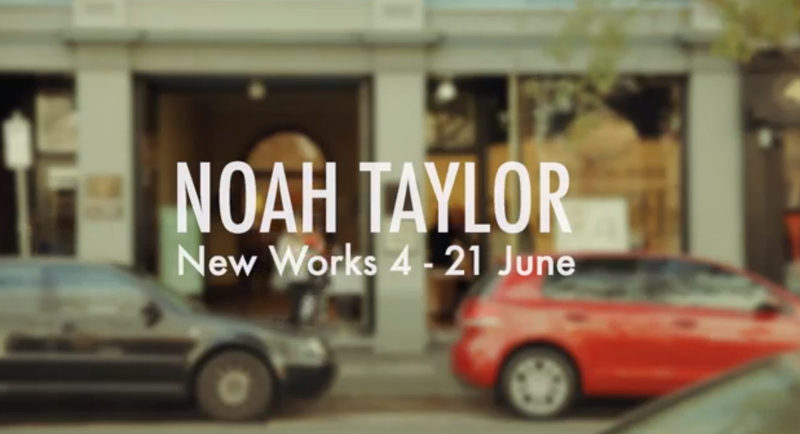 Claudia Karvan opened Noah Taylor's exhibition of new works at Olsen Irwin Works on Paper, Small Paintings and Sculpture on Saturday 7 June 2014. The filmmakers take us inside Olsen’s Southern Highland home where Olsen opens up about the eastern philosophies and techniques that have guided his practice, and we hear from Olsen’s wife, son and daughter. John Olsen is in the autumn of his life and in The King Sun he reflects on what he was like as a younger man. We flash back to archival footage of John as a young, vigorous and driven artist working on Salute to Five Bells, and winning the Archibald. And we see how much he has mellowed with time. The King Sun: John Olsen screened Tuesday 17 June at 10pm on ABC1. Sophie Cape in conversation with broadcaster Richard Morecroft discussing the exhibition 'Shadows of White - From Shaolin to Everest'. As flooding rains top up rivers running through the arid heart of the continent all the way to Lake Eyre tourists are flocking to witness the rare occurrence. 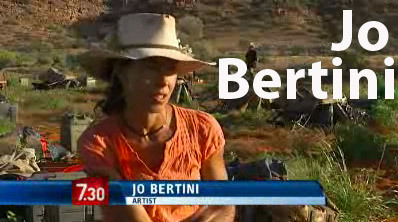 Artist Jo Bertini recounts her experiences with a landscape that constantly inspires and excites. “The studio was a 10-minute walk from Notre Dame so every morning I would get up, get a coffee and walk over to Notre Dame and sketch, or sketch in the street. It was such a fantastic experience." 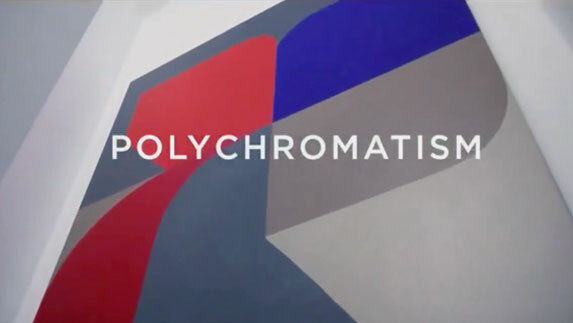 “Polychromatism. The art of Stephen Ormandy” directed by Mario Sanasi takes us into Stephen Ormandy’s studio and gives us direct insight into his work, process and techniques. 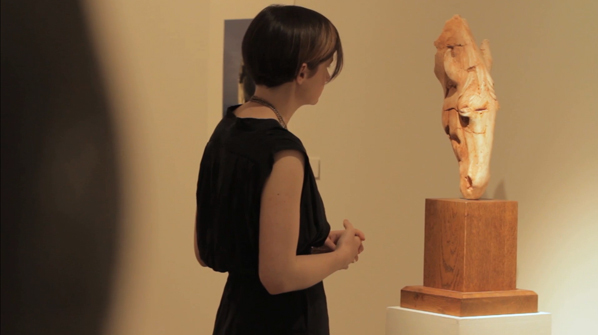 Nic Fiddian-Green ‘s current exhibition at Olsen Irwin has been captured in a stunning film by director Robert Scott. Scott was so taken with the exhibition, he was even inspired to compose a piece of music for the film, which ” I hope reflects the power and fragility of these beautiful works.” – Robert Scott. 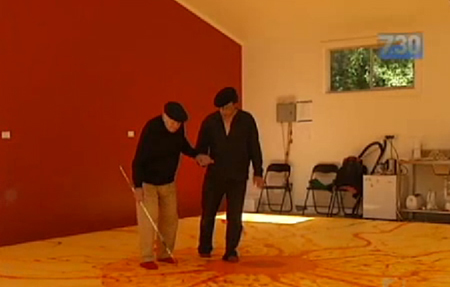 Internationally recognised abstract painter talks to Tim Olsen about the inspiration and the unique language employed in his recent work. Includes archival footage of Johnson experimenting with pigments in the landscape and rare glimpses into his Sydney studio. 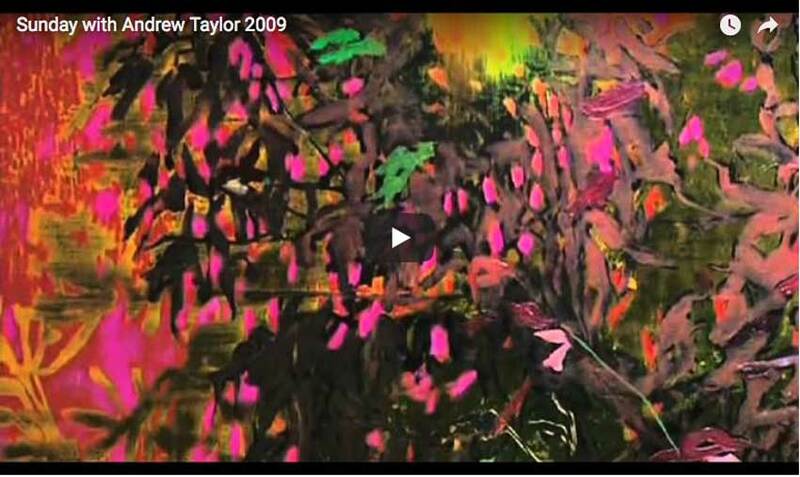 US based Australian artist Andrew Taylor talks to Chanel Nine's 'Sunday' program about his exhibition 'Inside/ Outside', his first show with the Tim Olsen Gallery in 2007. 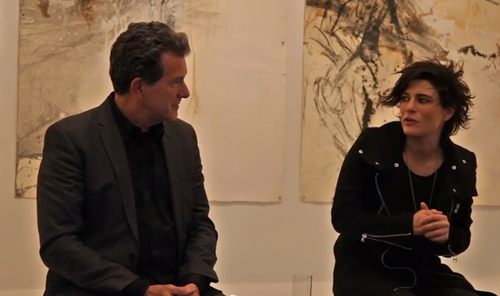 Esteemed curator Nick Waterlow and gallery owner Tim Olsen discuss the Eastern sensibility inherent in his painting. Taylor also explains his motivation to evoke stillness in his artmaking in a rapidly moving world where digital images flood our vision. 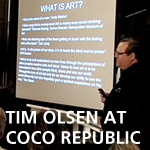 Tim Olsen talks in Coco Republic's popular lecture series on collecting art. Olsen provides some great insights into forming a collection, what to look for and some traps to avoid. 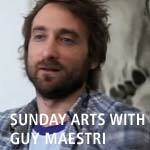 2009 Archibald Prize winner, Guy Maestri talk to ABC1 Sunday Arts. 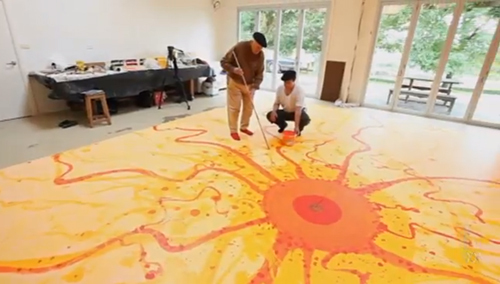 An intimate discussion of his work and process from within his studio. Examines his early aspirations, the Archibald win, and the direction his work is taking. 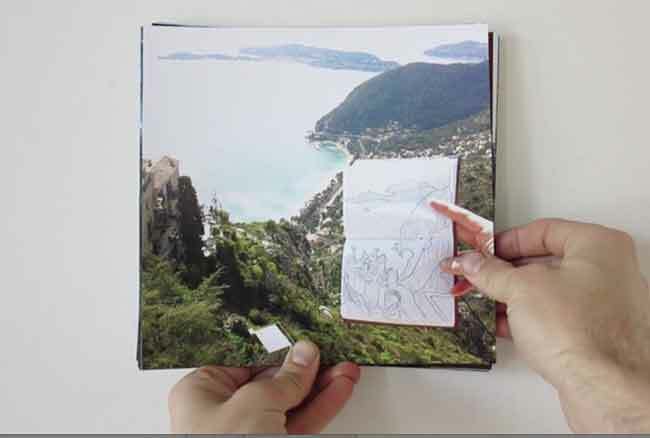 Includes interviews the artist's father and fellow studio artist, Celia Gullett. 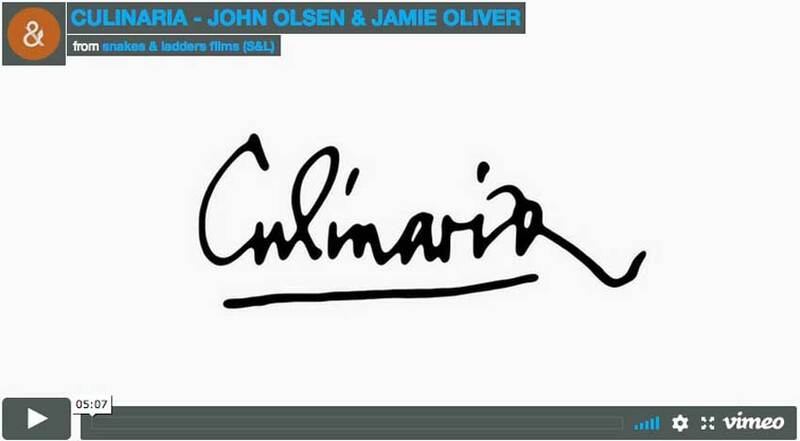 This Art Nation episode features John Olsen and the exhibition Culinaria with Jamie Oliver and Rick Stein. John Olsen discusses his theories on painting food, as his memories of travel and cooking melt together to celebrate food, art and good company. Rick Stein comments on the exhibition, whilst Jamie Oliver get's involved with cooking up a feast for a delighted artistic audience. 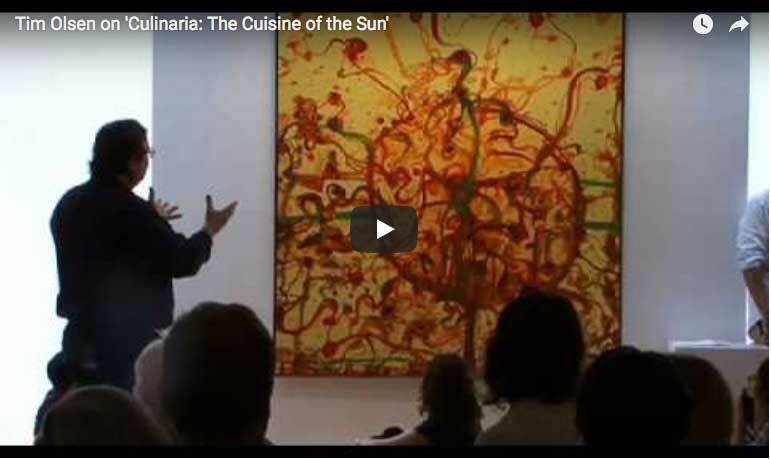 We are blessed with the deliciously tasty Culinaria - The Cuisine of the Sun. An explosive feast that celebrates life and the human experience. 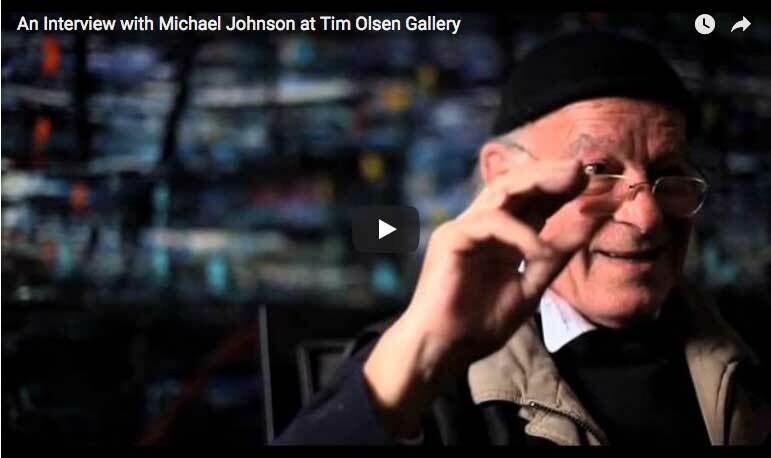 Tim Olsen reflects on John Olsen's latest exhibition.